This is the story of Magdalena, one Strong Harvest Peer Educator, and her incredible impact on the world! 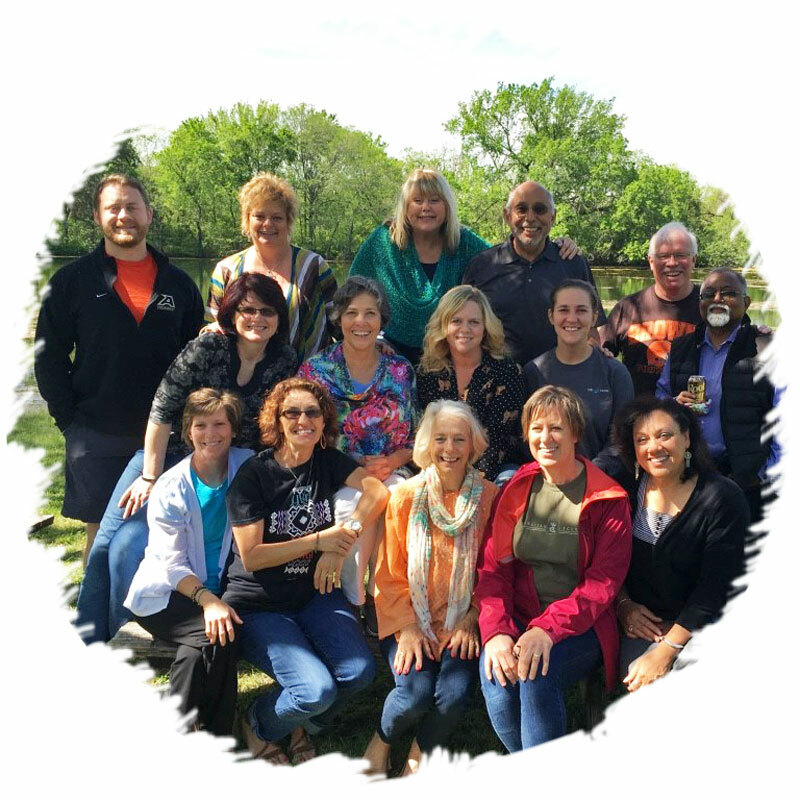 Strong Harvest founders, Rick and Jeri Kemmer, travel to Tanzania and train 18 community members to be Moringa Peer Educators in the village of Kambi ya Mkaa, where people struggle to provide nutritious food for their families. Magdalena is in this group. 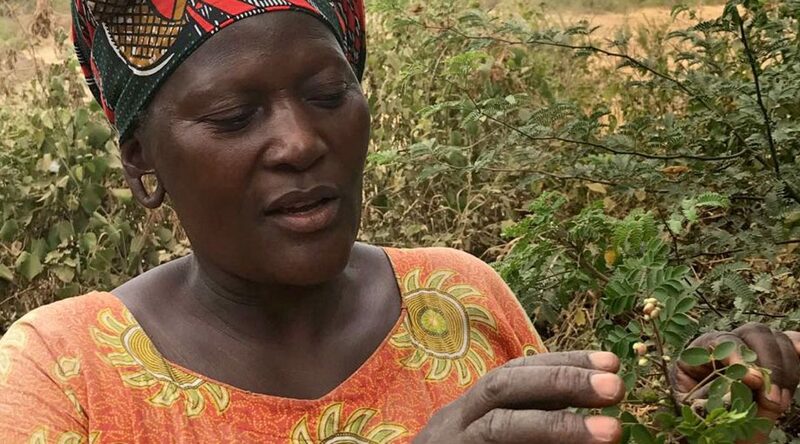 She plants moringa and starts using it with her family, realizing its benefits, and sharing about it with her community. Susan and Martin, Community Transformation workers with e3 Partners, learn from Magdalena about Strong Harvest and get excited! 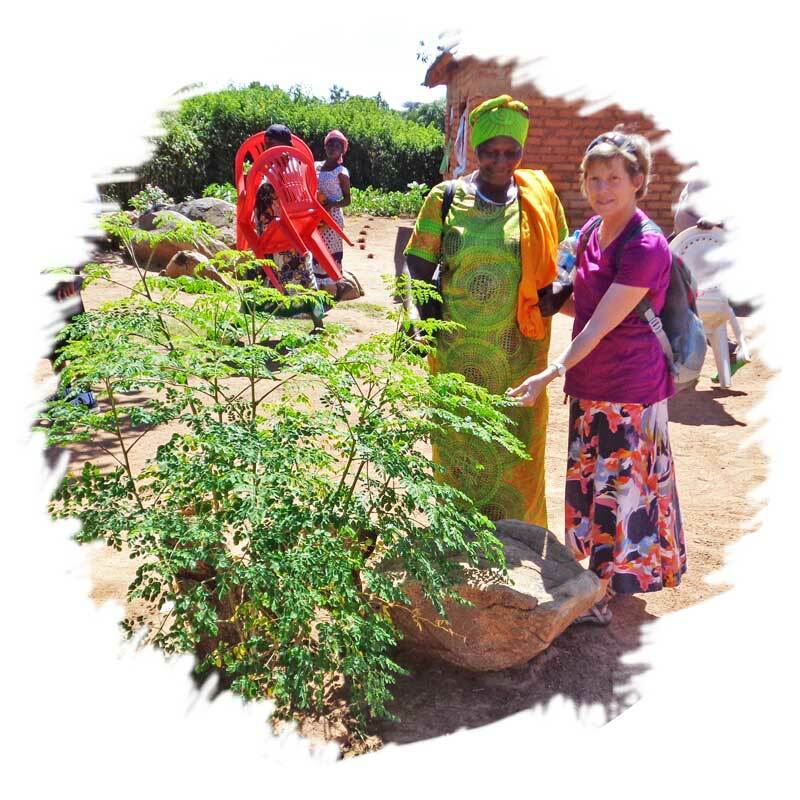 Susan had been searching for a way to teach about moringa that was simple and reproducible. She gets a copy of a Strong Harvest training manual in the Swahili language and she and Martin start training others! 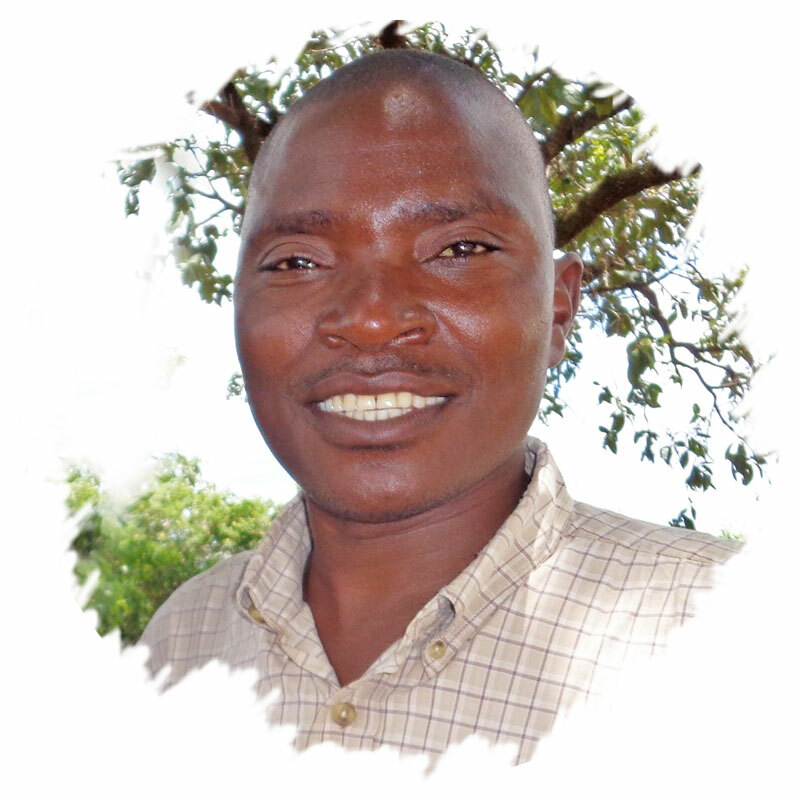 Martin provides Strong Harvest training to a group in his hometown of Mwanza on Lake Victoria. 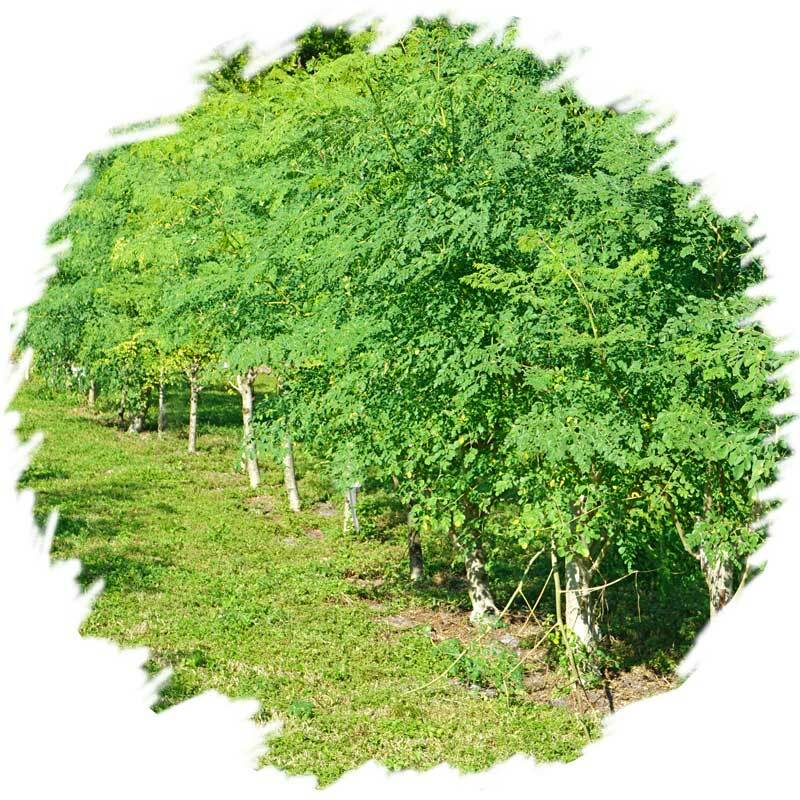 Martin’s group has planted 400 moringa trees and plans to process and sell moringa products as a small business. Magdalena and Susan go to the village of Miseki to provide Strong Harvest training to a local women’s group. 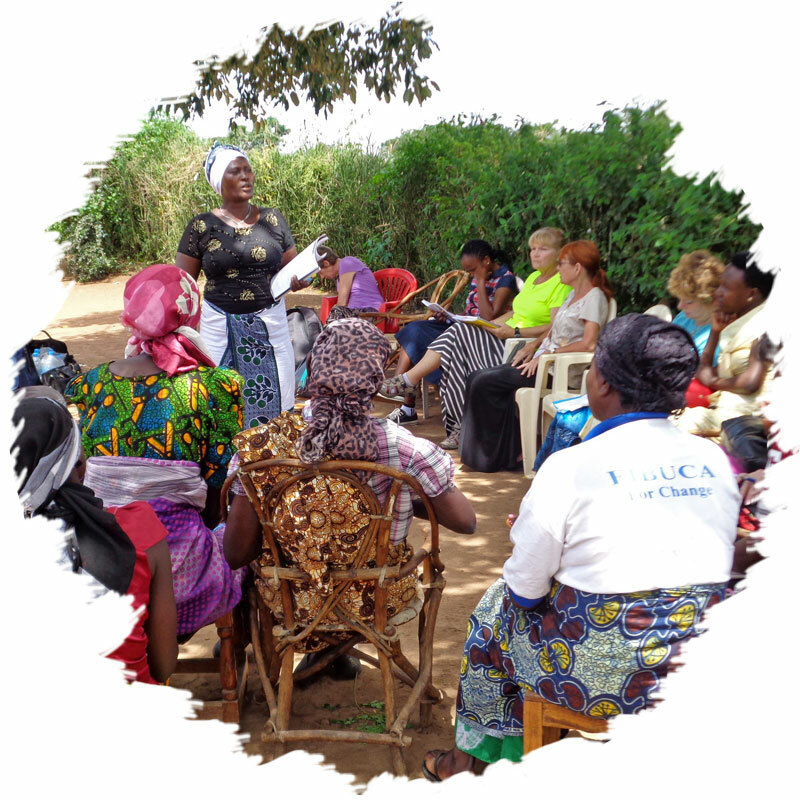 Magdalena teaches the women how they can grow and use moringa to improve their families’ lives with the rich nutrition in the leaves, the clean water provided by the seeds, and the additional income they can earn by selling moringa in their local markets. 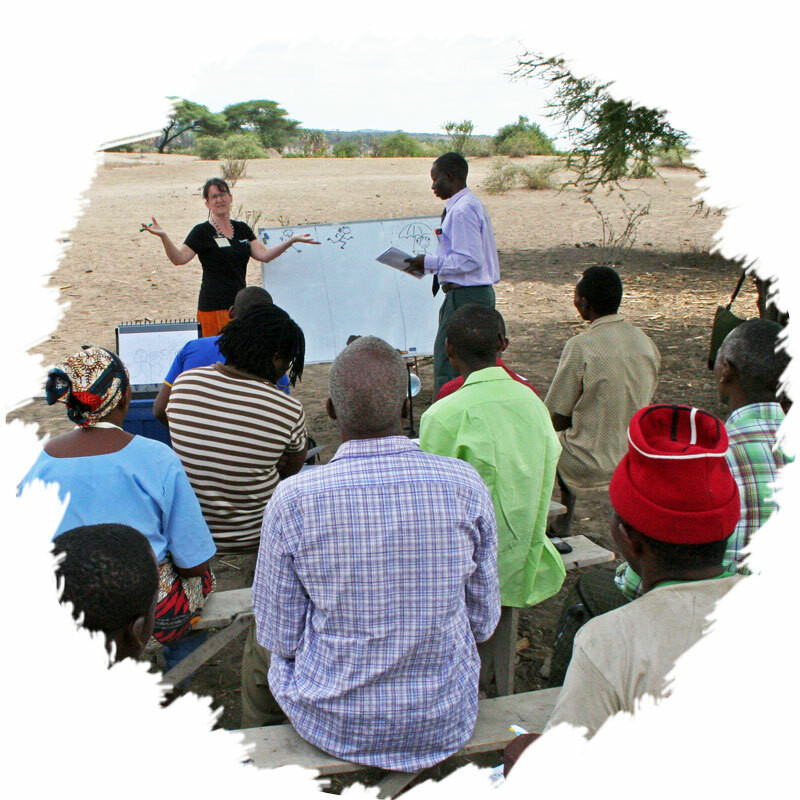 Susan connects with Strong Harvest and coordinates a partnership.The e3 Partners Community Transformation workers receive Strong Harvest Peer Educator training and they will, in turn, train Moringa Peer Educators in 7 different countries! 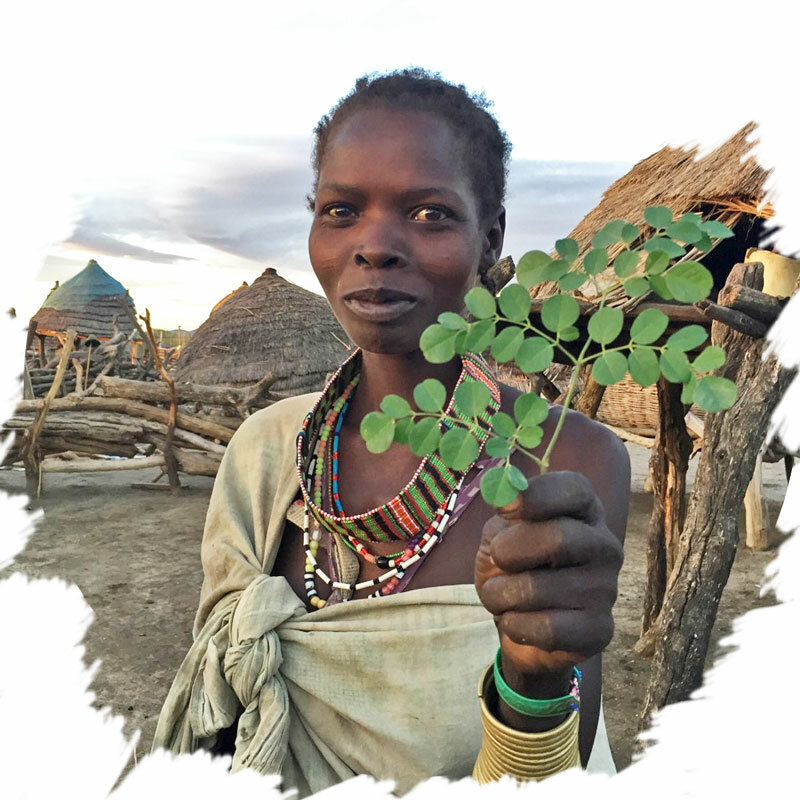 Lucia, of the Toposa tribe in South Sudan, has now received moringa training from Patricia of e3 Partners. Magdalena’s impact has circled the globe! We LOVE these ever-expanding circles of life-changing knowledge. 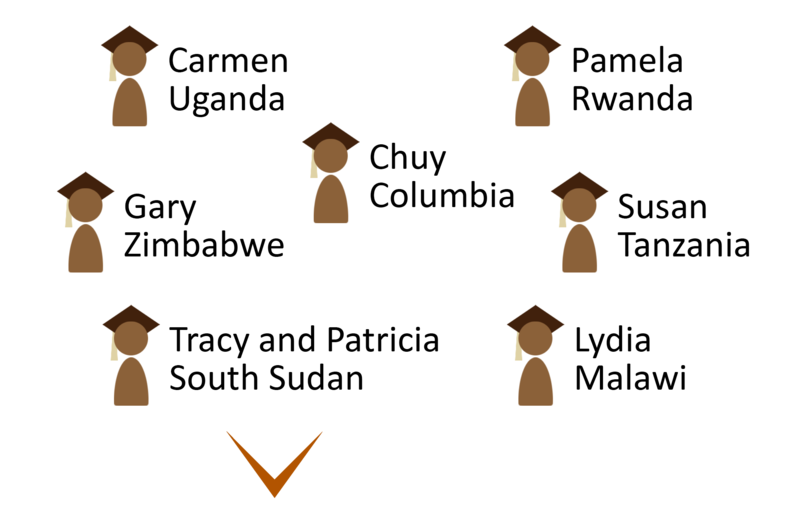 People teaching people teaching people. Let’s work together to put an end to world hunger!